Although so many millions practice yoga around the world, the origins of yoga are unknown to most. Where did the practice of yoga originate and with whom did this phenomenal science begin? In short, who was the first yogi? The yogic lore, known to the mystics and sages of India, speaks of this first yogi or Adiyogi, who first fathomed the technology of taking one’s life energies to the very peak and making the human system a ladder to the Divine. 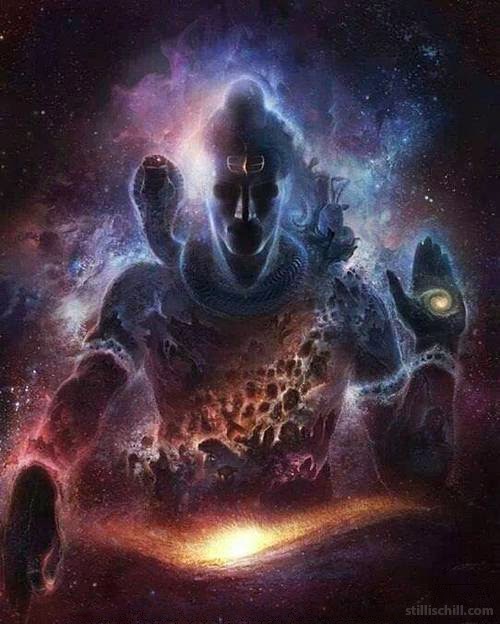 Today, we refer to this being as Shiva, but in yoga, Shiva is not seen as a God, but as the Adiyogi and the Adi Guru or First Guru, who offered the yogic technology to humanity. Mahashivarathri, the Night of Shiva, is one of the biggest and most significant among the festivals of India. The occurrence of a unique planetary alignment on this night causes a natural upsurge of energy in the human system, allowing one to undergo an intense and powerful inner transformation. At the Isha Yoga Center in South India, over 8 lakh people gather on this night every year from all parts of the world, to participate in a night-long celebration with Sadhguru. Sadhguru’s discourses and powerful meditations, interspersed with musical performances by celebrated and world-renowned artistes, open up the possibility of a deep spiritual experience. The entire night is webcast & telecast live to millions of viewers across the world. We'd like you to join us in celebrating the Grace of Shiva, and in spreading the word about this night of many possibilities. By joining this thunderclap, you will be joining Isha in our humble effort to acknowledge Shiva – the Adi Guru.